So we all know the story about Joan of Arc riding her fearless horse into the heart of battle and later being burned at the stake for being a witch right? Well, it’s a pretty good story, but it’s not reaallllly what happened. It seems like most of our history, this story has been brandished and gilded just a scosche. Thankfully, this revolutionary hairstyle ended a centuries long taboo against women who cut their hair, leading the way for the popular 1920’s style that is associated with liberated women and flappers. 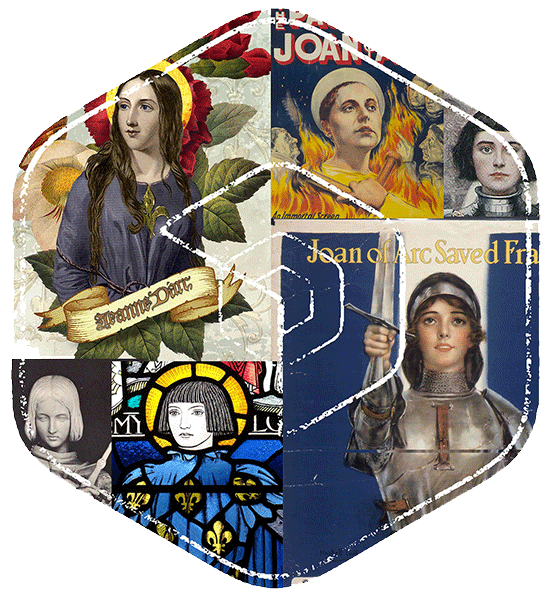 This once daring cut is still very much in demand today and in France is known as the Coupe à la Jeanne d’Arc.